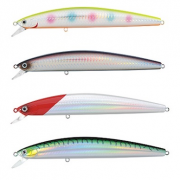 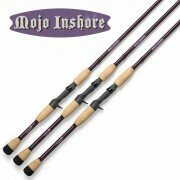 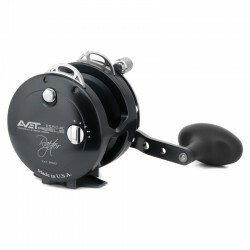 Avet Reels You Will Love! 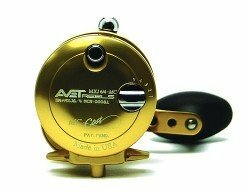 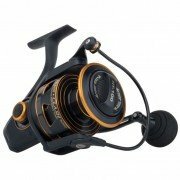 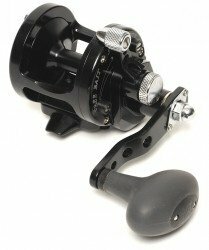 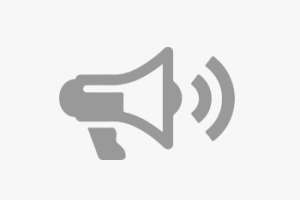 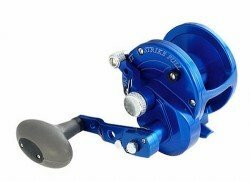 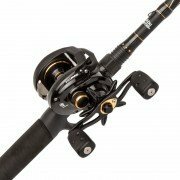 Avet makes a full line of fishing reels and they are great! 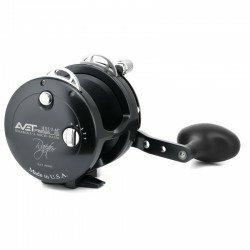 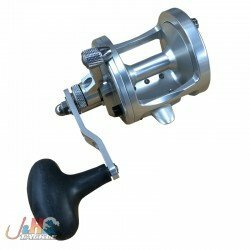 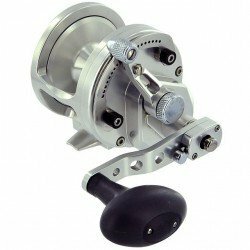 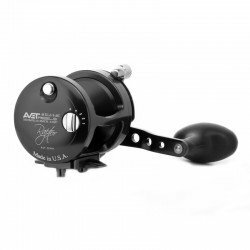 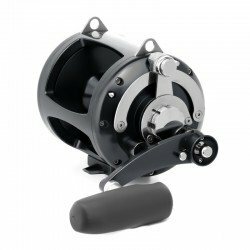 100% made in the USA, Avet fishing reels are constructed of aluminum and are workhorse reels. 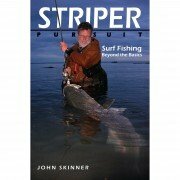 You can put a lot of pressure on them and they will keep on working! 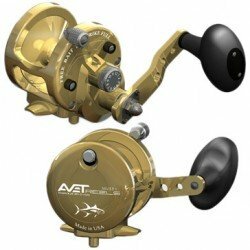 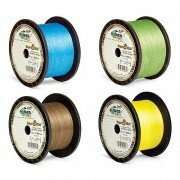 Avet reels are available in a wide variety of colors and sizes. 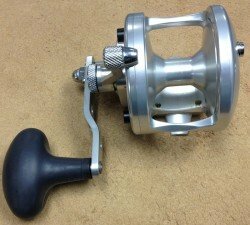 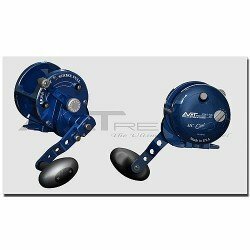 They even make left handed reels. 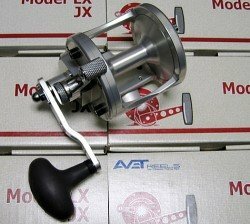 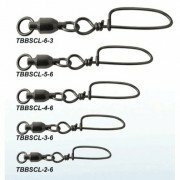 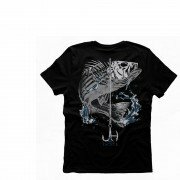 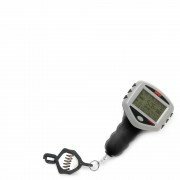 36 results for Avet Reels You Will Love!